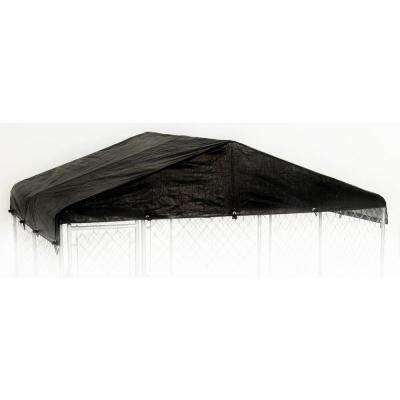 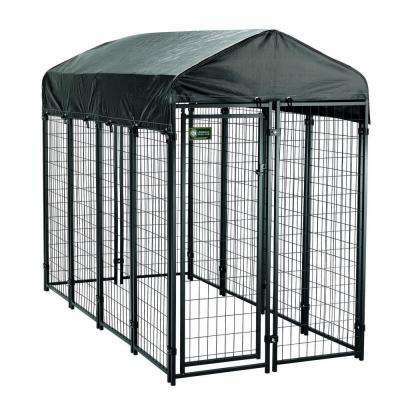 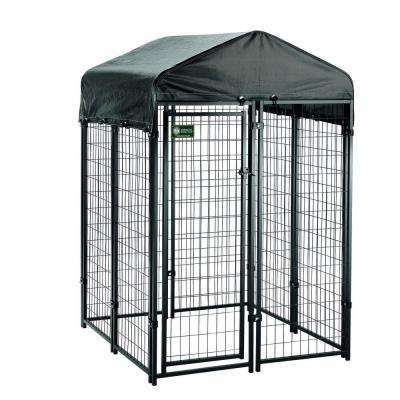 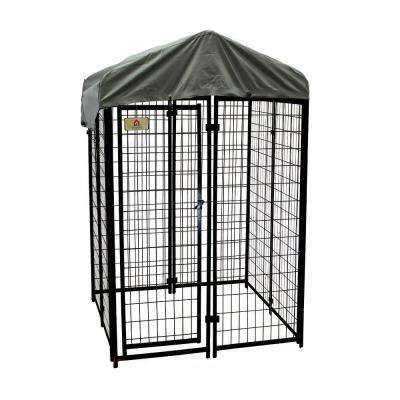 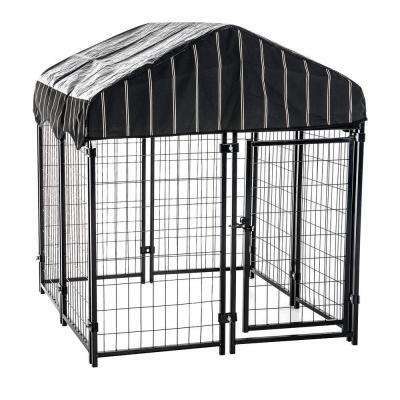 Protect your pets while letting them enjoy some fresh air with a dog kennel. 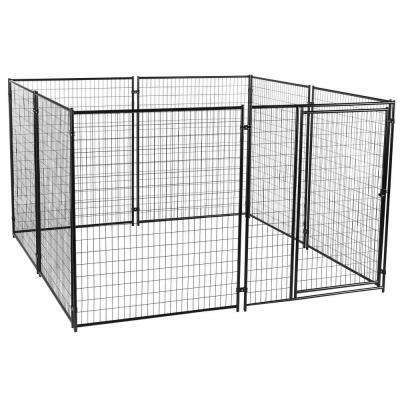 Make sure you know the differences between a kennel, crate and carrier before you purchase one. 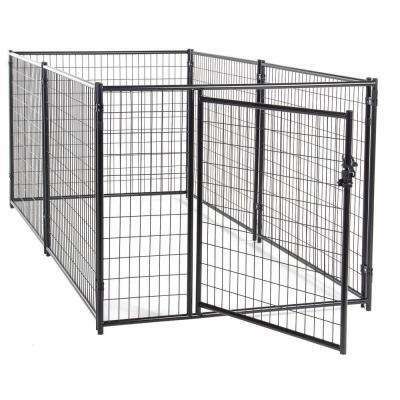 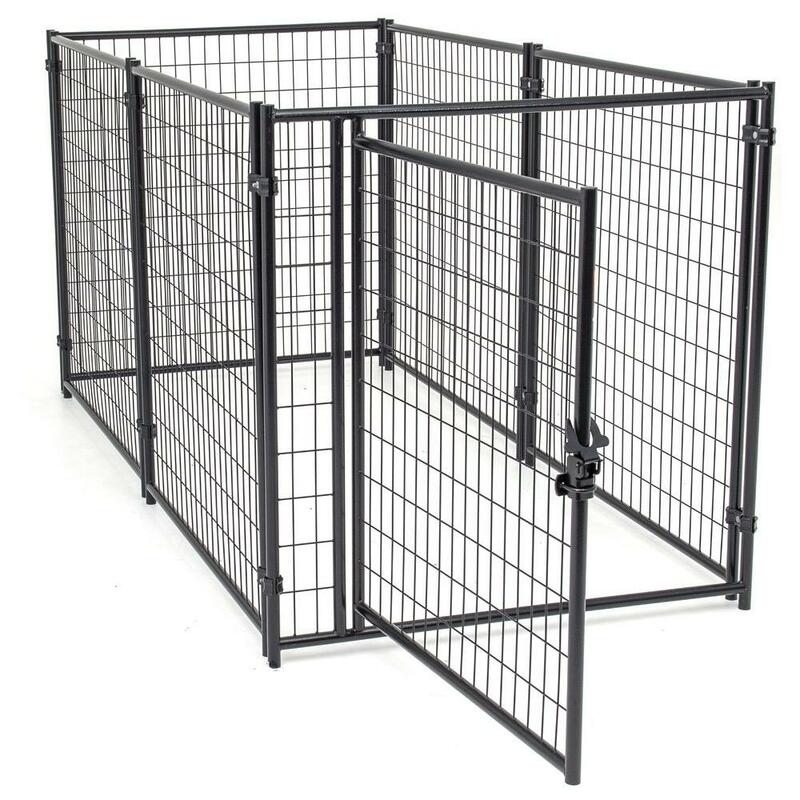 Crates, dog kennels and carriers are often interchangeable terms, but there are distinct differences among these products. 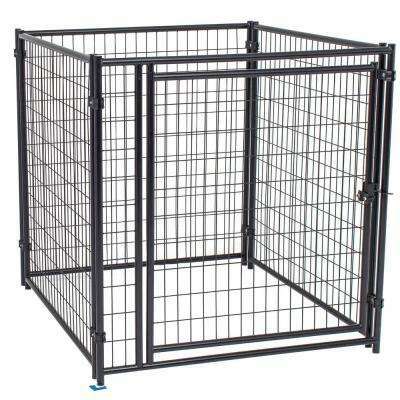 •	Crates: A dog crate is typically used for indoor use and transportation. 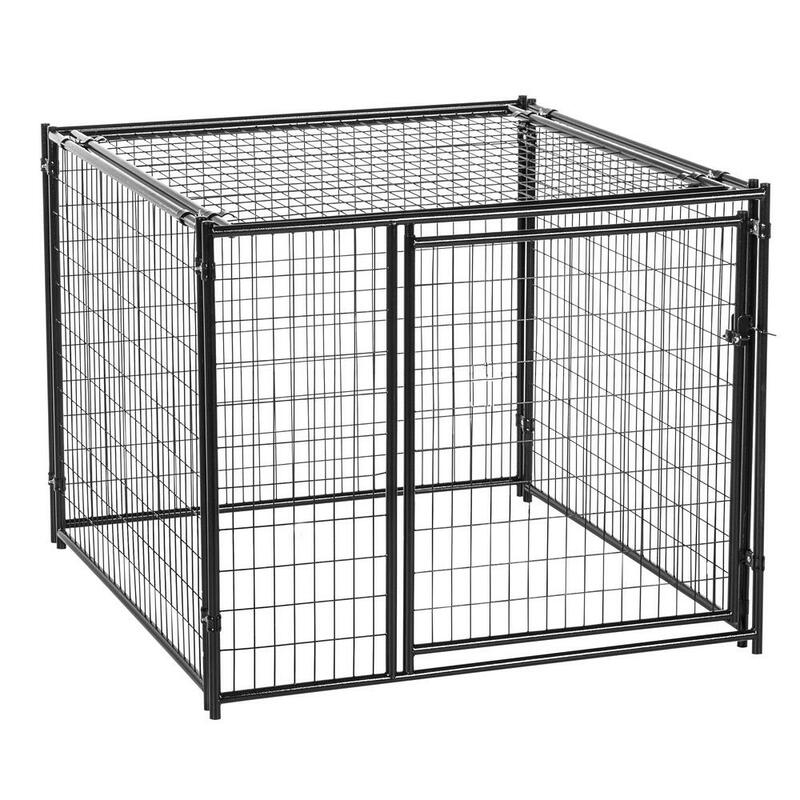 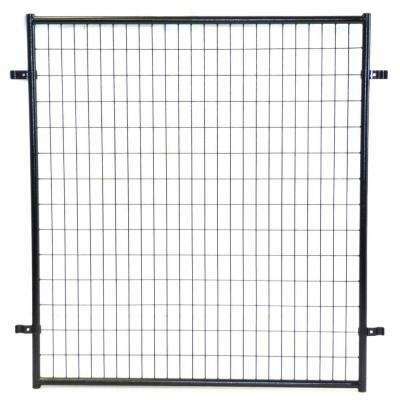 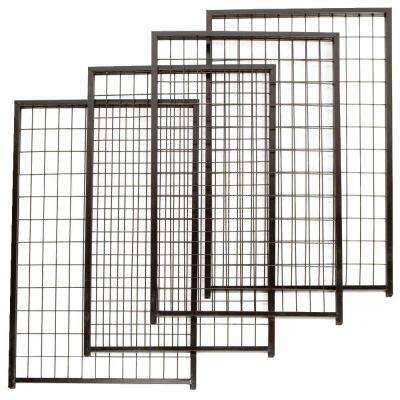 Many crates are made from wire that can be easily collapsed for portability. 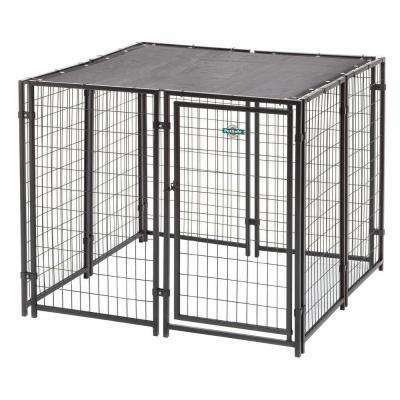 Crates are an excellent option for house training because dogs possess a natural need to have a den – a safe space where they can retreat, sleep and raise puppies. 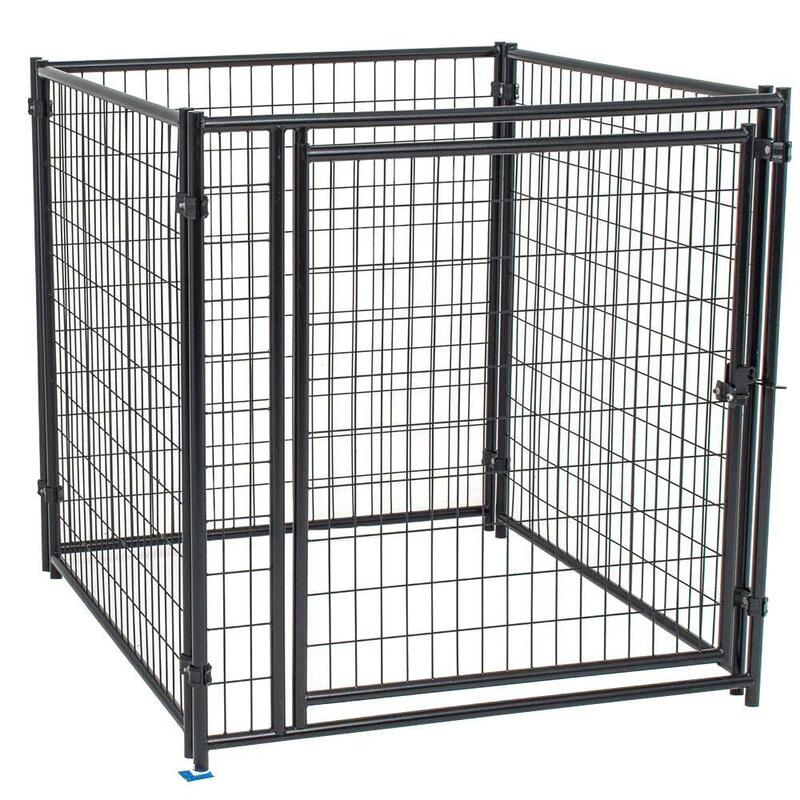 If trained properly, your dog will not have an accident in a crate because it would be soiling his or her sleeping space. 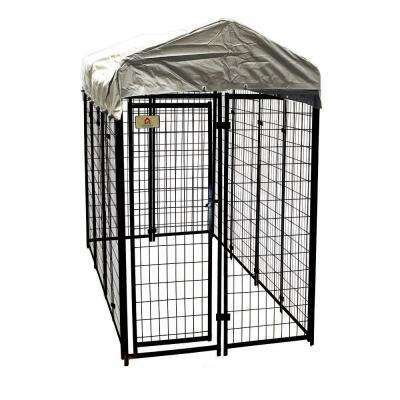 • Kennels: Dog kennels are similar to crates, but they’re usually meant to be placed outdoors. 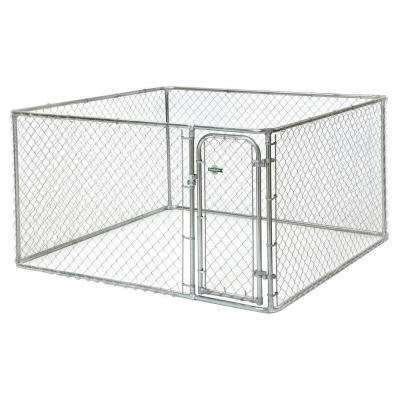 If you’re afraid your dog will run away, a kennel makes a great solution. 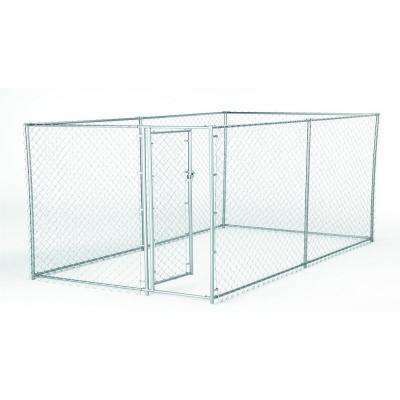 They provide plenty of space for your dog to run around and play. 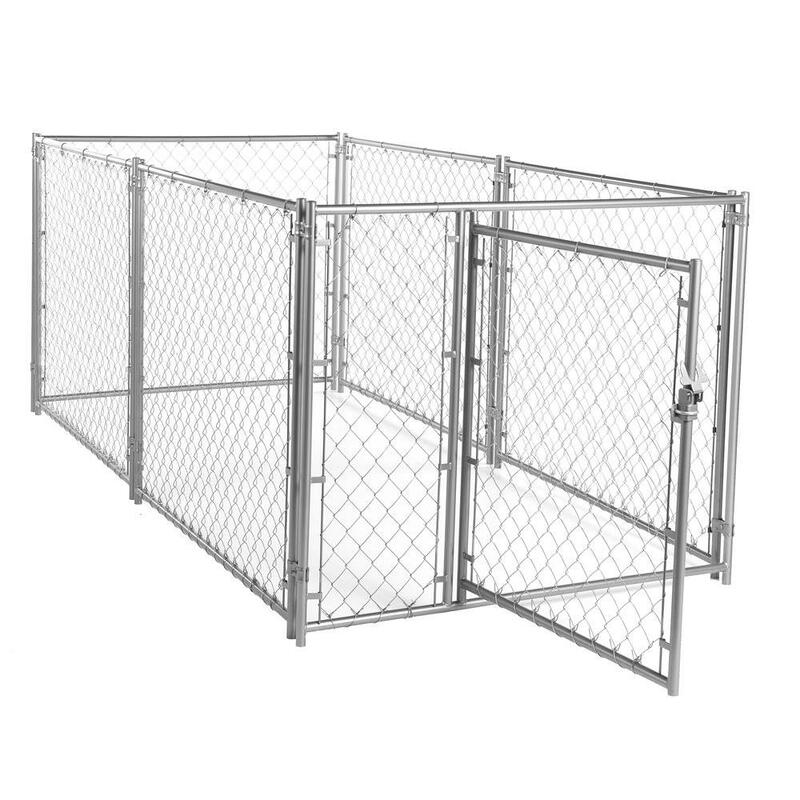 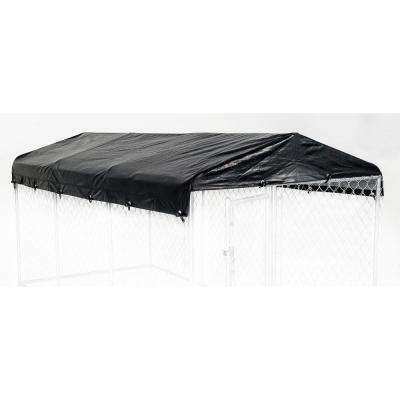 While many kennels require assembly, once you set them up, they’re extremely durable. 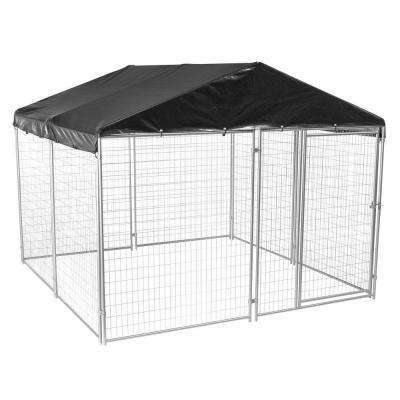 If you’re looking for an indoor alternative, consider getting a dog pen. 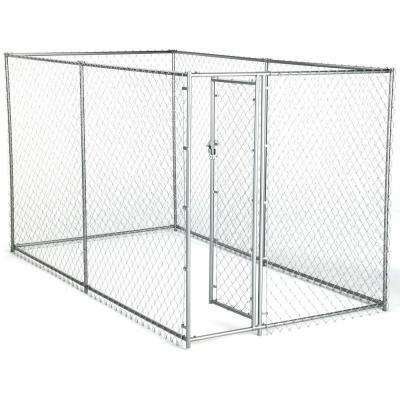 •	Anti-chew Spray: If you leave your dog unsupervised for a while – while you’re at work, for example – consider using an anti-chew spray on the lock of a kennel to ensure he or she doesn’t gnaw their way out of the kennel. 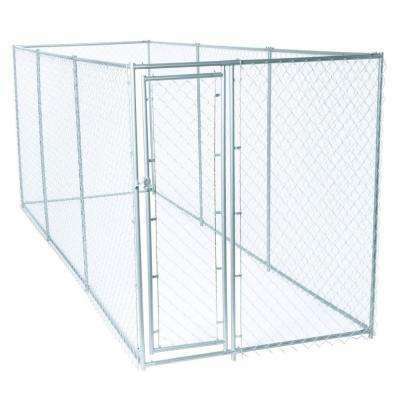 •	Wireless Pet Fence: If you don’t have a fence around your yard and don’t want to put your dog in a kennel, try a wireless pet fence. 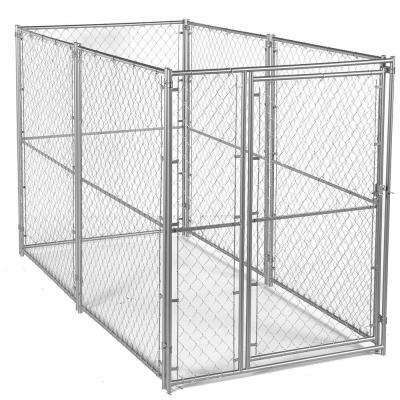 These devices include a wireless transmitter that sends out an electromagnetic field, which creates a containment area for your dog. 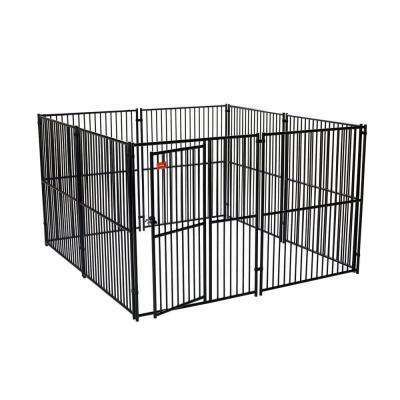 The transmitter communicates with a receiver collar worn by your dog. 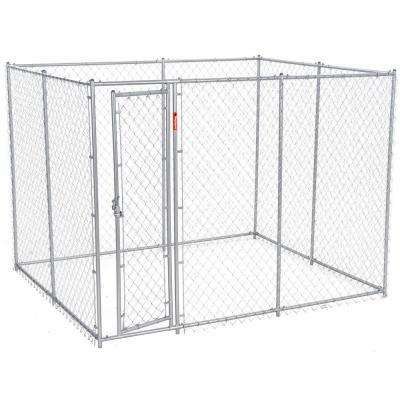 If he or she attempts to go out of the containment area, your dog will receive a mild shock to correct the action. 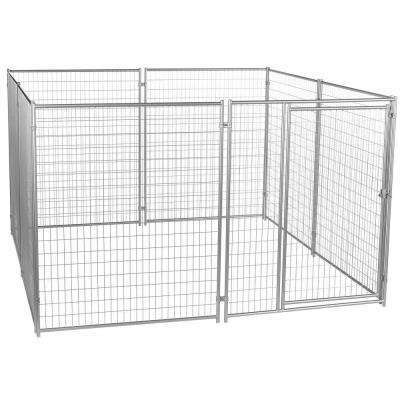 Be aware that this method takes a lot of training. 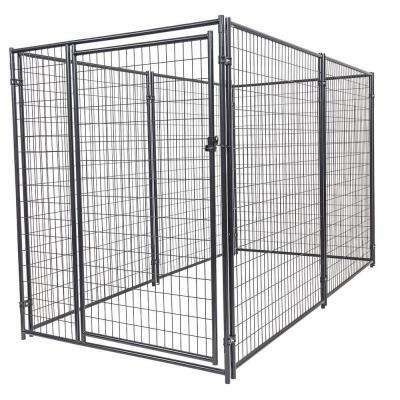 Think about getting a kennel for your dog while you’re away from your home. 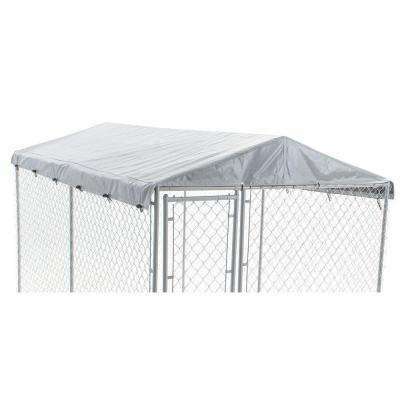 They’re durable and effective, and help keep your four-legged friend safe.